TEDx has a critical role in my work and life! I was formally introduced to TEDx in the Vitae Leader training in Bristol in 2012. Yes, I heard about TED and TEDx before but not really into it. 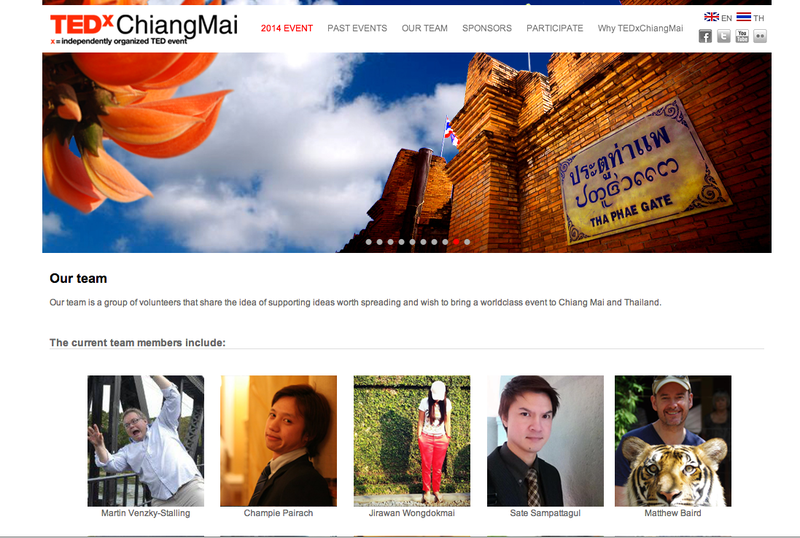 Now I am in the core team of TEDxChaingMai. It has been a fantastic experience ever since.